After many years as Race Director, Keith Shields has passed the baton and Walter’s Run is now under the leadership of Co-Race Directors Brian Carlson and Reyna Lounsbury. 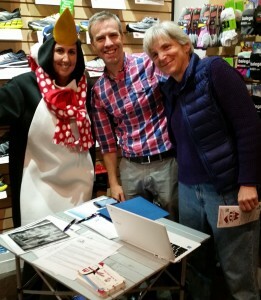 Both are long-time active members of the Parkway Running Club and avid runners. We welcome their enthusiasm and talents!